Finding new friends as a parent is hard. Peanut might help. 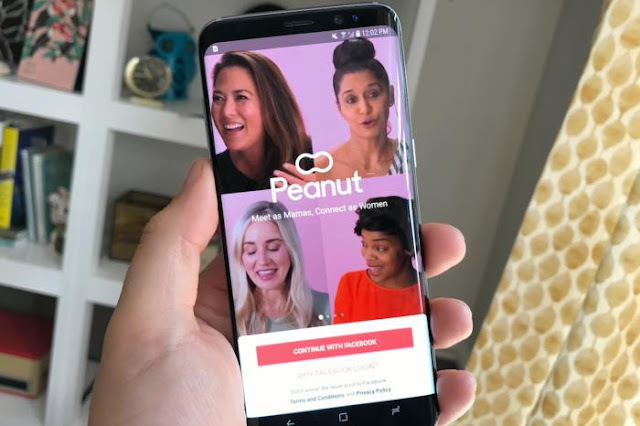 If you’re a mom looking for other nearby, like-minded moms to mingle with, then Peanut might be up your alley. It’s been on iPhone for a few months now and has just made its way to Android, offering a Tinder-like way to match up with and potentially meet fellow moms in your city or neighborhood. You’ll create a profile with your own likes and interests, and then you’re shown profiles of other moms in the area. If you think there’s a match and friendship can bloom, then you can “wave” to her; and if she waves back, you’ll be connected to chat. 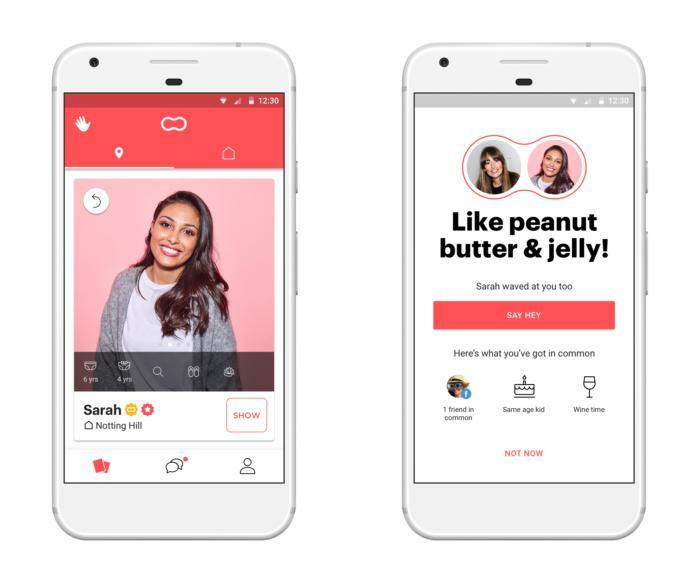 You can also create group chats and meetup invitations, but fair warning: You’ll need a Facebook account to register and verify your mom-ness. How quickly can you serve up sushi? 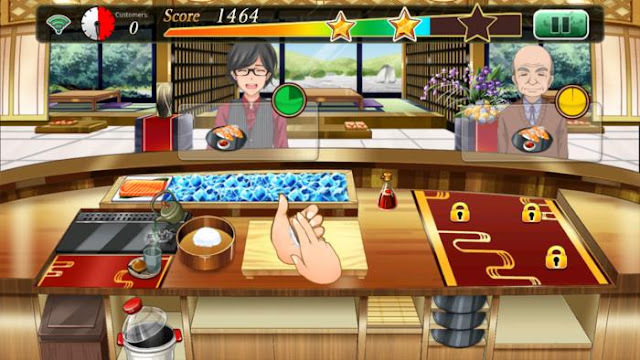 Cooking games (like Cooking Mama) and restaurant service games (like Diner Dash) aren’t new, but Square Enix’s Meshi Quest: Five-Star Kitchen combines them in a compelling way. Starting at a Japanese restaurant, you’ll take customers’ orders and prepare their dishes right in front of them, with each requiring a specific process. One example: Turn on the rice cooker, get the rice, top it with salmon, pull out a plate, put sauce on it, place the roll, and then serve it. You’ll get the hang of that pretty quickly, but as orders come in faster and diners want different dishes, you’ll have to scramble to try and keep up. Meshi Quest keeps its play sessions short, yet increasingly frantic, and you’ll encounter more than 200 recipes as you make your way across town and help various restaurants improve and expand. Keep tabs on upcoming events and have fun with it too. Counting down the minutes to some momentous occasion? Can't wait for a birthday, concert, party, or the start of a new job? Well, now your phone can take that excitement out of your head and put it right on your home screen with Hurry. 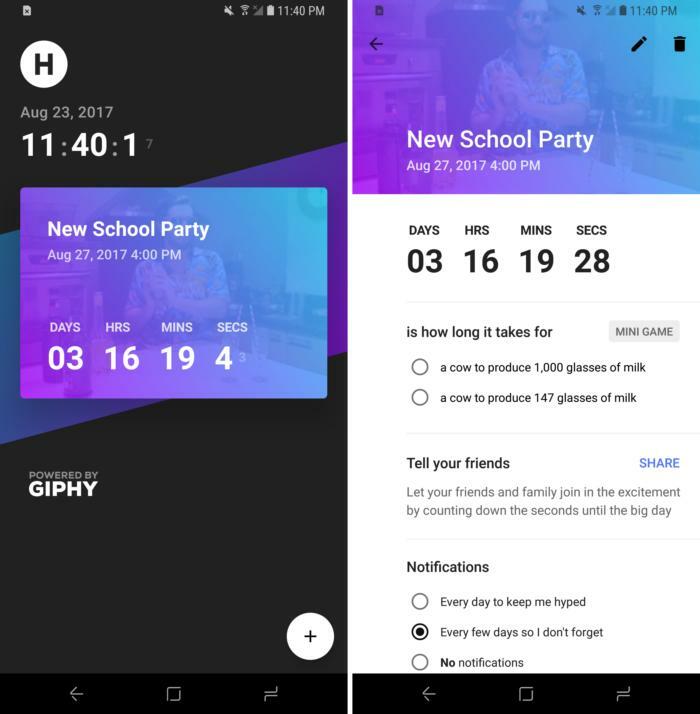 This app lets you create customizable countdown widgets that live on your screen, and can even provide a constant countdown reminder if you want. It’s functionality is super simple, but Hurry's stylish interface keeps it compelling, with easy, entertaining creation of countdown timers and optional widgets. You can even play a mini-game to kill time, plus it’s tied into Giphy to let you jazz up the backdrop. Presumably, you’ll use the app to count down to a happy event, and Hurry nicely matches that tone. It's classic Bust-a-Move, now without freemium junk. 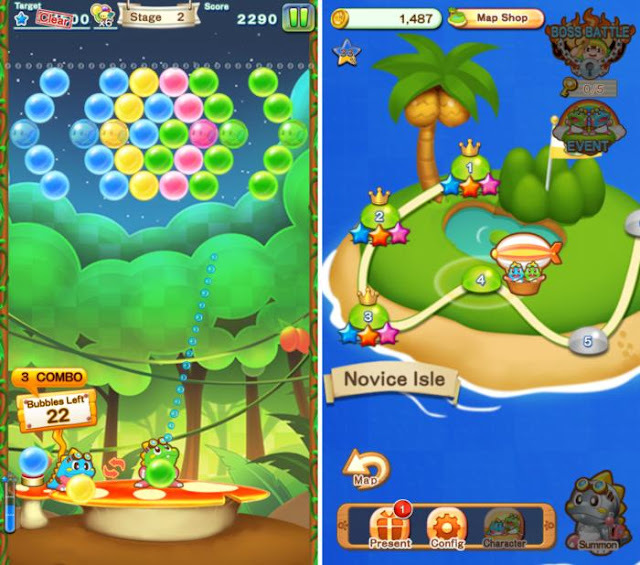 The Play Store has no shortage of colorful, bubble-popping puzzle games—including Angry Birds Pop and Bubble Witch 3 Saga—and all of them owe a debt to the classic Bust-a-Move (a.k.a. Puzzle Bobble) franchise. 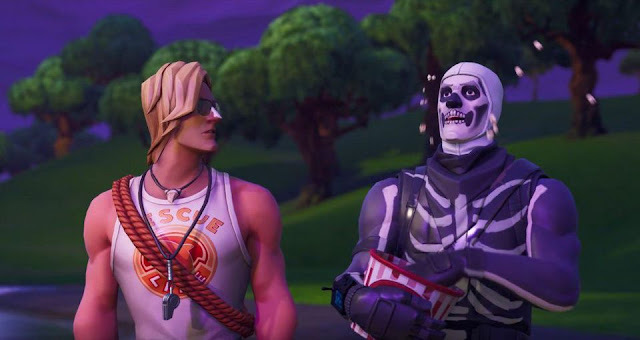 Unfortunately for fans of premium, ad-free games, they’re pretty much all free-to-play games with frustrating difficulty spikes and in-app purchases along the way, and that’s true even of the last Bust-a-Move entry, which has since been delisted. But Bust-a-Move Journey ($5) thankfully breaks that trend and is a return to form for the decades-old favorite. Ultimately, it doesn’t do anything particularly new with the genre, but the tried-and-true bubble-clearing formula still entertains, and it works especially well on mobile too. Journey has 270 levels bundled in for your five bucks, and apparently offers more for purchase beyond that, but it thankfully lacks the constant nickel-and-dime feel of a freemium entry. Separate personal and work communications on one device. Here’s an app with a very particular feature set, yet one that could be incredibly helpful to some people. 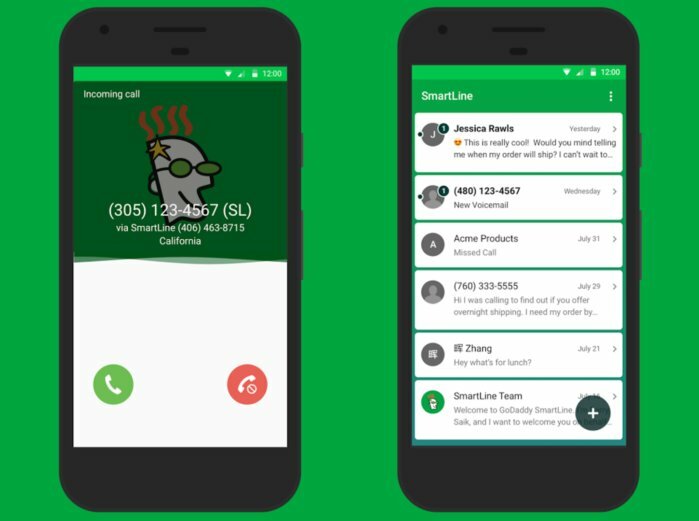 GoDaddy might be best known for domain names, but the company’s new SmartLine 2nd Number service is designed to provide small business owners and self-employed folks with a separate number that can be used alongside your regular one on the same device, along with some other handy perks. You can pick a local number that’s just for business purposes and have those calls routed to your regular phone, so you don’t have to hand out your personal number all willy-nilly. Also, you can also choose when that number is active. Don’t want to take calls after 5 p.m.? Limit its active window and calls go to voicemail instead. Want to text instead of talk? No problem. It’s either $4 or $10 per month depending on how much you use the service, and there’s a free trial available if you want to give it a shot.